Shoppers stop is an Indian department store chain with 83 stores across 38 cities in India. 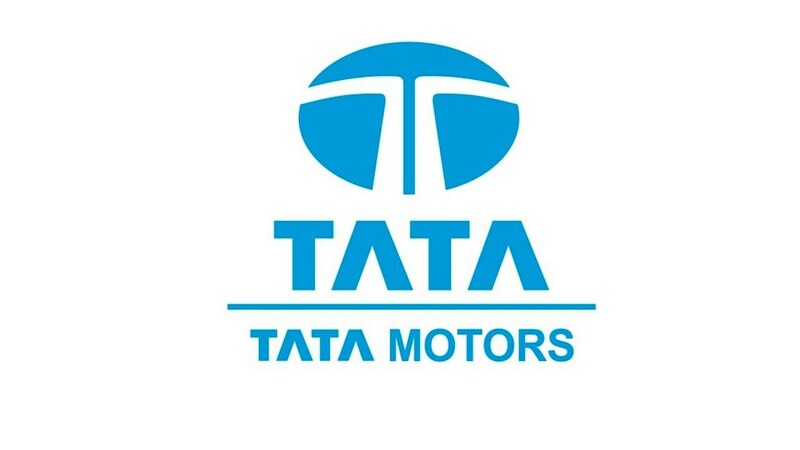 It was founded in 1991, where headquarter being at Mumbai, India. Shoppers stop is owned by K Raheja Corp Group. This department store has progressed from being a single brand shop to becoming a fashion and lifestyle store for families where it serves with various varieties of clothing items, accessories, jewelry, shoes, cosmetics, health and beauty products, cosmetics, fragrances, décor products, handbags. It has always been known for its quality products service its credibility and expertise. 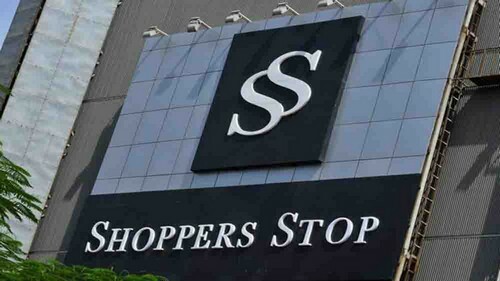 Shoppers stop is the only Indian member of the ‘Intercontinental Group of Departmental stores” which has the likes of Selfridges (United Kingdom), Karstadt (Germany), Marks & Spencer (UK), Matahari (Indonesia), Myers Grace Bros. (Australia) and Rustan’s (Philippines). Shoppers stop has a very strong presence with 83 stores at 38 cities in India. They also have reached to their customer through newly revamped online stores, where the customer can access their products online. 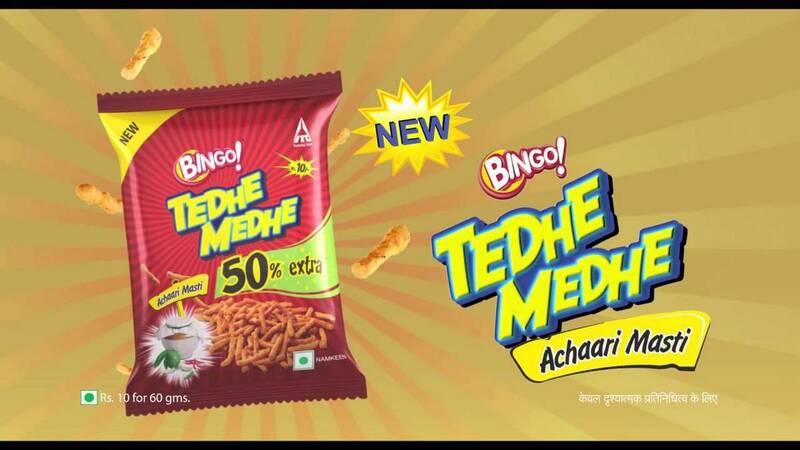 Through the Omnichannel strategy, they have reached to millions of customer across length and breadth of the country. They not only have the online presence from their own site but also has partnered with Amazon to provide with the complete online experience to their customer. 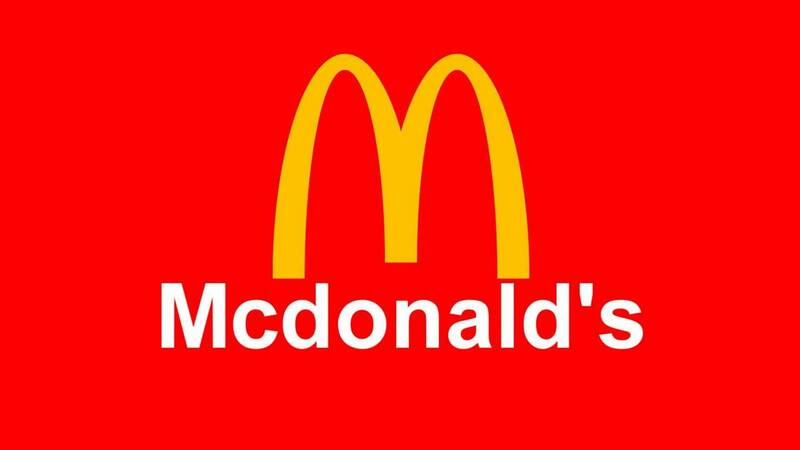 It also plans to extend 4 to 5 stores every year. The retail department store provides with a lot of variety of products. It is a one-stop shop for multiple categories of products from apparel, to cosmetics to home décor products. It offers more than 400 of the finest international and national brands across the categories. They have 400+ international brands partnership with (Desigual, Wrong, RS By Rocky Star, Femina Flaunt, Love Generation). It has products available for men women and kids which make the store more familiar to all the kinds of people while increasing its popularity. Shoppers stop loyalty program which is also known as First Citizen has always been talked in the market. The company loyalty program is among the oldest in the industry over 4.4 million customers driving 72 percent of its sales. The chain has more than 8.8 million fans on Facebook and 12,7900 in Twitter. 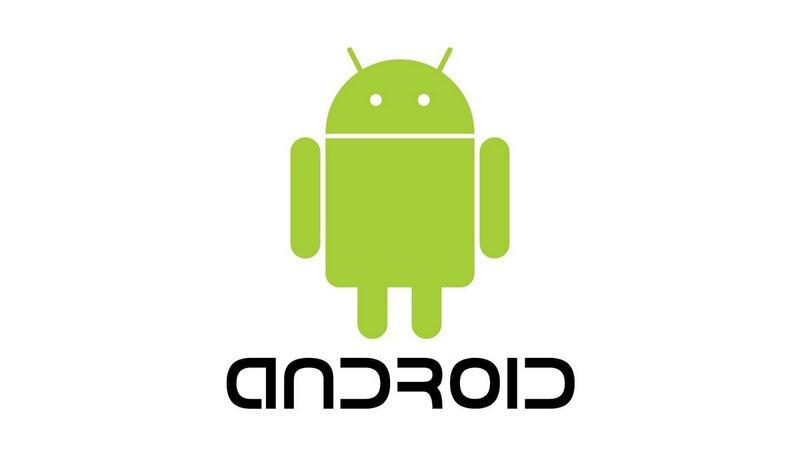 It also expects to bring 25 to 30 percent of annual sales. Loyalty program has helped a lot in building strong brand presence in the mind of customers. 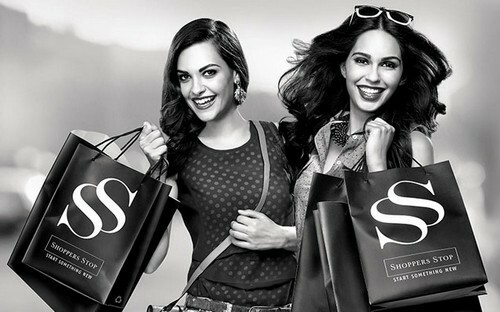 Promotional strategies of shoppers stop have been through campaign and television advertisements, whereas its competitor like the future group has adopted ATL and BTL form of advertisements. The promotional strategies of Shoppers stop are mostly done through ATL with the low focus on the BTL form of promotional strategies. For example- sponsorship, in-store advertisements etc whereas Future group advertisements and its campaign are mostly in the form of print media, radio, and major television channels and in the social media. It also has several portals and own official sites. 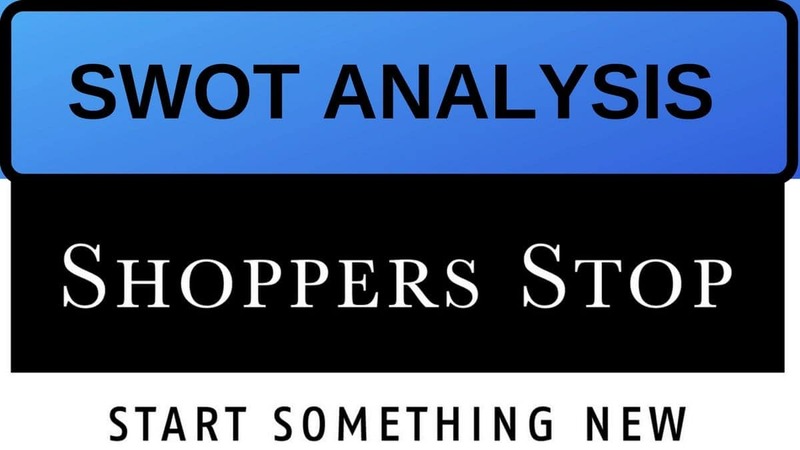 Shoppers stop follows a low-risk strategy where the company is growing very steady. Though being a pioneer in the retail industry its strategy and innovation is growing at a very slow pace. The Omnichannel strategy was introduced in 2018 where another competitor has gone a long way. The Amazon tie-up was introduced in 2018 which could have been done way earlier. It follows a very low risk-taking strategy which might be a very slow process for growth to the company. Shoppers stop has always been known for introducing new technology in the retail sector it is their constant endeavor to experiment and deploy new technology solutions in order to create a pleasant shopping experience for customers. The initiative made recently are Click and collect and ship from the nearest store explored the multi-channel experience into the stores, the personal program is offered to the stores wherein the associates are empowered through mobile devices for customer interaction. Technology can bring up some new innovation in the future where the customer can have a better experience with the stores to build and strengthen the brand image. The increasing number of private label brands has created chaos in the retail industry. Profit of most of the other retail stores is obtained from their own private label brand. Shoppers stop that also has its own brand is facing a downfall in its private brands. They have hired a head of design for its in-house brands, but have always been a threat with increasing of private brands and their share of profit with other merchandise. One of the major challenges that Shoppers Stop and other brick-and-mortar retailers face is increasing pressure from e-commerce rivals that offer significant discounts to shoppers. The discounts and offers have the biggest impact on the shoppers. Discounts and offers to create more attention to the customers and India also being the price sensitive country discounts and offers plays the major role in the attraction of the products, where shoppers stop has lacked in giving a huge number of discounts to their customer online and is a threat to the business operating its business Phydigital.